I like: Travelling, reading books, handy work of all sorts, a game of bridge and gardening. I have a very hot spot for beautiful landscape and wanders of nature. In my working days I was a teacher with some knowledge in music. Now that I am retired I have a lot of time on my hand and like to try something new like being a Airbnb host . I have never done this before and I am quite exited to start meeting people from different places of the world.. It is a cold Wednesday night in Iceland and we just arrived at House 5 on Miðholt Street in Reykholt. Christmas has just passed but the decoration and lights are still on. The tradition in Iceland is to decorate your window with Christmas lights. It refers to the Advent Light and the design was inspired from a Swedish designer who brought it back to Iceland, inspired by the jewish culture. We knocked at the door, the light was on but no one replied. The house seemed lovely and super charming. "Ring, ring hello, it's us, we're at your house!" Here she comes, smiling and laughing at the situation. "Sorry I was with the radio on, I did not hear you, come on in, it's snowing outside you must be frozen!" The first night, Þórunn (pronounced Thorunn) was still recovering from her flu she caught around Christmas, but after a good night sleep and some ginger tea, she was fresh as a daisy the next morning I woke up, making coffee. "I am feeling so much better! And this is only when you have been very down that you really realise how good it is to be back in shape again!" She confessed. "I am having a little feast tonight if you guys want to join! I will need help eating all this food!" 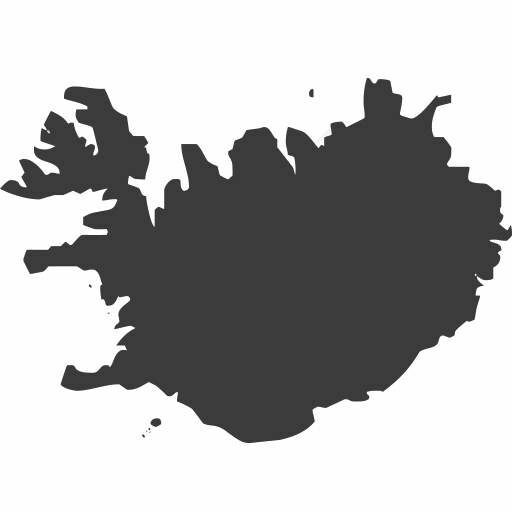 I was born in the very North of Iceland, then my parents moved with us 6 to Keflavik near the capital. 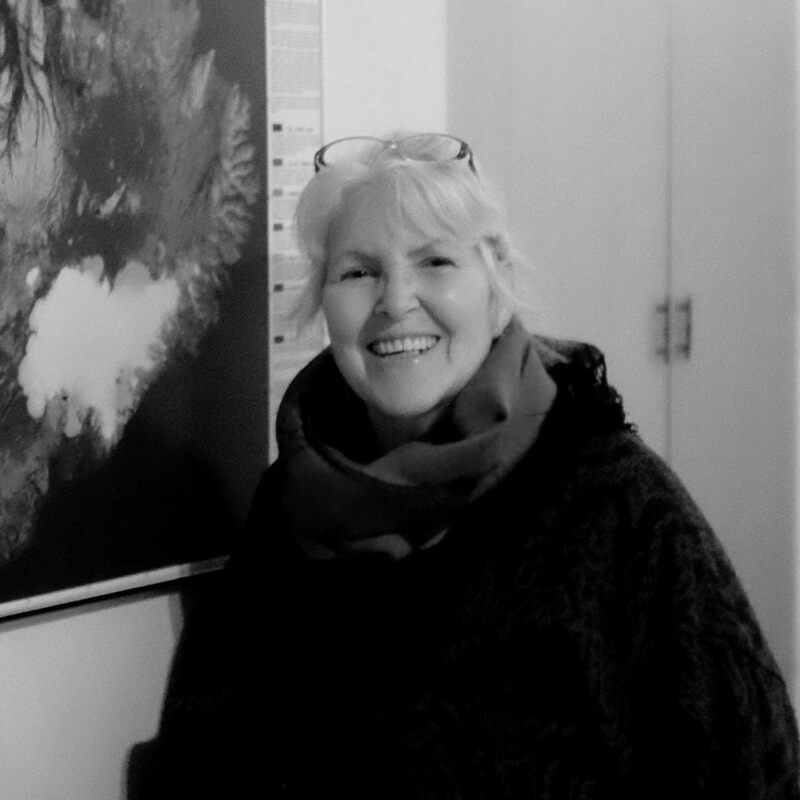 And then as a teacher I got an opportunity to move to Reykholt. This was only meant to be for a year,. The school was paying for my accommodation for one year until when I should have had to look for something. But a year passed and they told me this property was on sale at a very good price so I bought it and I have been living here ever since! How do you cope with no daylight in winter? We don't! Arriving March, we start to get very depressed and frustrated. The snow that makes it magical at Christmas is finally gone, the rain is out and the cold still there. So you can see from your window that the days are getting longer however it is still too cold to be out, so you still are stuck indoors. It is really hard to have no daylight in winter versus too much daylight in Summer. This is why we have Vitamin D supplement, to keep us healthy. People get hyper form 6am Summer time as they lose notion of what time it is. They were wide awake at 10pm the night before as it was still super bright. On the other hand in winter, you wake up at 9am and it is still dark as if it was the middle of the night. So the answer is no we do not cope with no daylight but you start learning how to deal with. It's funny to see tourists telling me that arriving 4pm they start to get tired as well as the sun goes down. Your mood is dependent on the light, and you only realise that once you experience it! On the other hand, not only the hours of daylight vary but also the weather. It is changing all the time. In Iceland if you wake up and it is sunny and clear sky, don't think of doing your homework first. Leave everything go outside and live, a snow storm can be around the corner. There is this thing Icelanders like to say: "If you don't like the weather in Iceland, wait 5 minutes!" I go to Reykjavik once or twice a month. It is about an hour when roads are clear. Look at that room here (she opens the door), I store everything. It does look like army provisioning but we have to. The only mini market here is by the gas station and prices are double what I would get in the discount grocery store in the capital. So I buy everything in bulk and ensure it will last long enough until next time! What about meat, do you freeze it then? Meat, we buy from the farmers. It is fresh and tasty. I especially love lamb so I know who to go with when I have to buy. I guess I could have chicken in the backyard (she points out the large land in front of her house) but the problem is I would need to walk up this hill and also the cats would bother the chickens. But that is an option, at least I would have fresh eggs! No way I can't be asked! There is a common stove in town where women gather and bake together, but to be fair, it is more expensive to bake bread than buying it. If you want to make good bread, cereals, seeds and flour are expensive. My mom invented the flat cake (rye flatbread) and sold her recipe across the country, shame I do not have some now but it is very delicious! How do Icelanders afford to live here then? My son will be living in London this year and if you compare prices, rent and transportation is cheaper here in Iceland if you'd like to compare. The only thing that is expensive is food and beverages because taxes are high on importation. This is why it is not for everyone to eat out and go for a drink at the bar. Wages are high to meet the cost of living. A cashier will earn on average $50,000 per annum. There are a lots of discounted stores in town amongst Krónan or Bonus. It is worth driving there to buy in bulk rather than spending more on a daily basis at your nearest mini market. 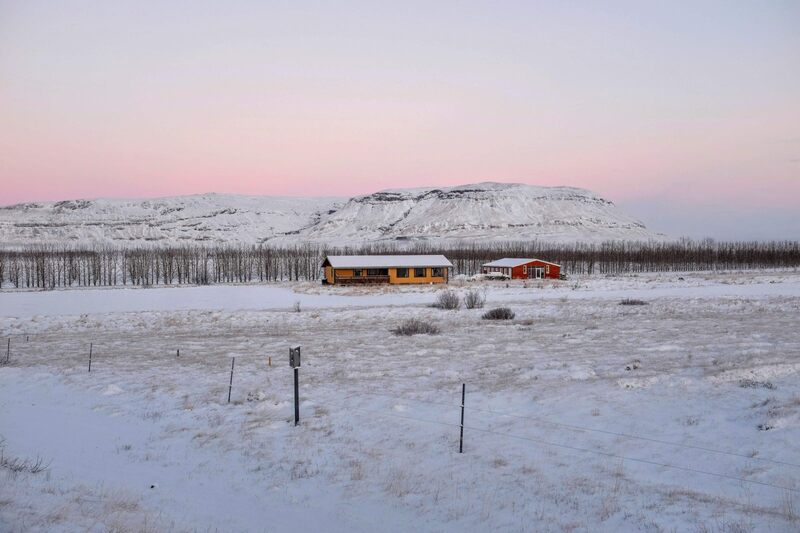 They tend to put a school in every town in Iceland, at least for the very little kids. We don't want pupils to be travelling 4 hours a day in a school bus. When they reach elementary school, buses are like playground for kids. I was a teacher but I did not know anything! What I was best at was telling the kids where to get the information from. I wanted to make them interested enough so they go look for the information they just asked me and I had no clue about! 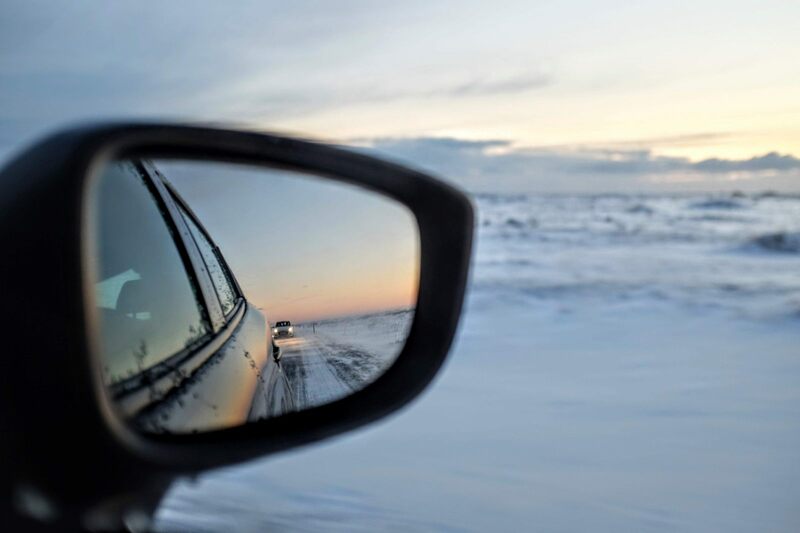 Do you feel safe driving in winter? It took me two hours and a half to get home for a journey that should have taken me 15 minutes. Oh boy! I have seen so many accidents in Iceland in winter and don't think it's only tourists. There is this joke my children always make when comes Christmas. Mom we're on our way to your house, not sure when and if we will get there! So every year I have the first ones arriving at 6pm and the last around 8pm! I remember 20 years ago this snow storm on a Friday afternoon. I was finished with school and about to go home, only 15 minutes away. My husband I had just met a year ago called me and said there was a storm where he worked (the next village) and I should not drive. I thought he was being ridiculous since the sun was shining where I was and I told my colleagues how upset I was that he was being almost rude to me. So I took my car and after a few miles, I could see in front of me a wall. A big white wall coming to me and covering the sky and the road. The storm was coming my way. The lorry in front of me stopped and a man got out of the car. "Ma'am what are you going to do?" He said. I told him I must go home so I will follow him right behind (my car was clearly not as big as his). But by the time I was telling him my attempt to go home, his 12-year-old kid who'd gone out the car slipped on the road. He called his dad as he did not see the car anymore because of the snow storm. "Can you see the car?" was yelling his dad. "Can you touch it? Can you see me?" The kid could not see anything, neither the car nor his dad, and we are talking 1 meter apart here. You could not see anything, Eventually it took me two hours and a half to get home for a journey that should have taken me 15 minutes. Do you travel outside of Iceland? I have travelled a lot in the past. I have been many times in the US, where I learned english mostly. For holidays, my husband and I went to the Canary Islands quite a lot, to get some sun! In Spain, we would be drinking beers too! In Iceland we don't drink that much because it is so expensive. A pint of Viking is 1,000 Króna ($8) and a bottle of rhum is about 60,000 Króna ($60) in a liquor store. That's why when we go to these countries and beer is cheaper than water, we drink beer! We heat everything with water, coming in the radiators or from the ground. High ceiling houses are very expensive yo heat which is why you almost only see low ceiling houses across the country. The hot water is made of cold water warmed up. We have so much water here in Iceland, from the glaciers, mountains, lagoon. There is also lots of geo-thermal spas and secret lagoons where the water is naturally hot. That makes me really sad to think that the amount of water coming down from the mountains to the sea in one year is twice the entire Earth's consumption of water. This is why when I see kids going to work out buying a bottle of water from the gas station that makes me very upset. Just take the water from the source. And I keep telling all my guests that when in Iceland, do not buy plastic bottles, there is so much water here coming from the source directly. Why did you become an Airbnb Host? I am fairly new in this industry as I started back in October. After I retired, I was still teaching piano. But I had a bad health and back issues so I decided to stop and I even sold my piano. I did not realise how much I loved playing music until it was gone. One afternoon, my friend was telling me how I should start this Airbnb thing, which I absolutely disagree in the first place. I hate people, I hate talking and entertain, plus I have been cleaning all my life since my mom trained me at the age of 6 when we were working for the American Army families as housekeepers and baby sitters. Why on earth would I want to become an Airbnb person? I told her to leave the house if she keeps mentioning this to me. But then after giving it some deeper thoughts I went online and started my profile. My son who works in computer helped me with uploading the pictures and writing my bio. 48 hours later I had my first request. OMG... After hosting a few travellers I really started to enjoy myself in this new experience and also discovered how great it was to meet new people and share my stories about Iceland. Until I got reviews of people sharing it was so hard to find my house as the geo-location wasn't correct. 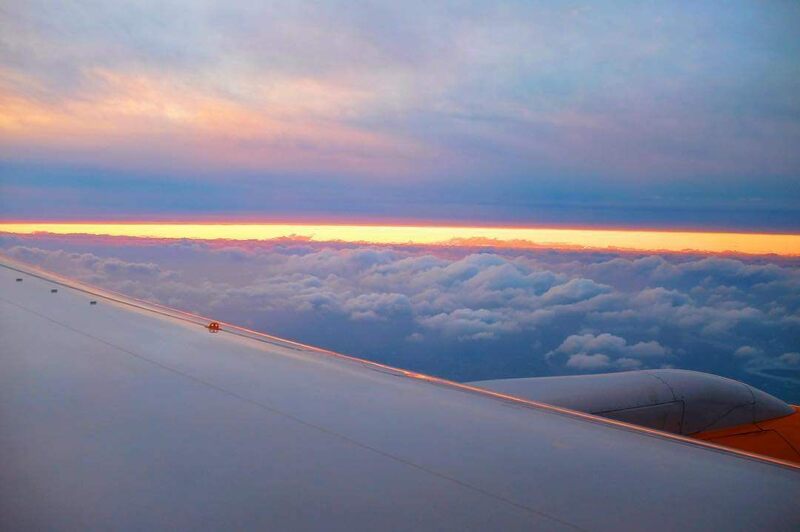 One day, one traveller comes in, American. He also mentioned that my address couldn't be found on the GPS. He asked me where my computer was, I showed him the way. We sat down, looked on the internet and I hear him taking phone calls with Airbnb. I told myself, who is this guy? A few minutes later he told me he was one of the founders at Airbnb and this situation could not last any longer and must be fixed right away. I was over the moon. How special was I to host one of the Airbnb owners, me who was the first one rejecting the idea. Thanks to him and his team, my address is now easy to find on Google Maps! What a night that was! What's not to miss when in Iceland? The Skyr! It is our pride to say that no other country on this planet has managed to copy that delicious recipe. It is so healthy and tasty. My dad used to eat plain Skyr with jam for desert and we as a family were always looking at him like crazy. Until the day they launched Skyr with strawberry, blueberry, chocolate or even vanilla. He then looked at us and said "I told you kids I was avant-gardiste!" 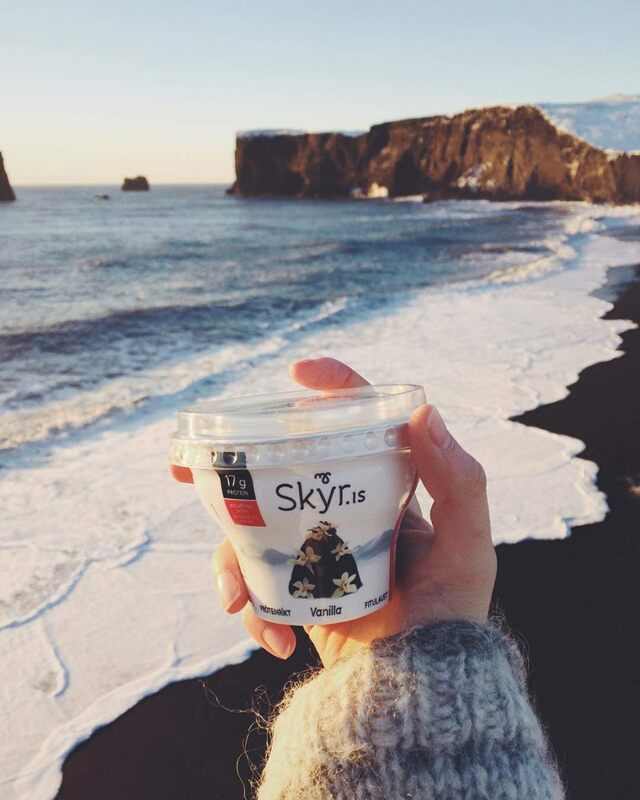 Skyr, the Icelandic secret for healthy living. 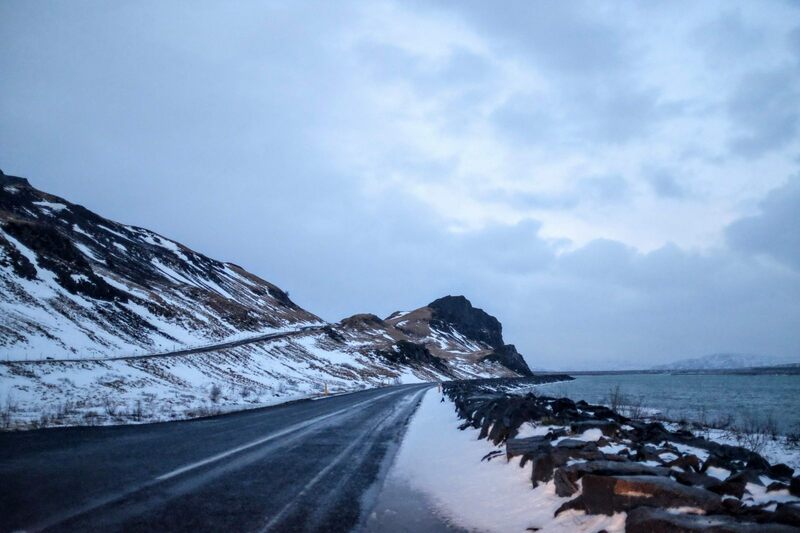 Photo by @Evaaurora a swedish traveller met in Vik. After licking our fingers of Skyr we go to bed full of stories in our heads, realising how different it is to live in a remote country like Iceland where daylight and weather are two factors that can affect your entire way of living. 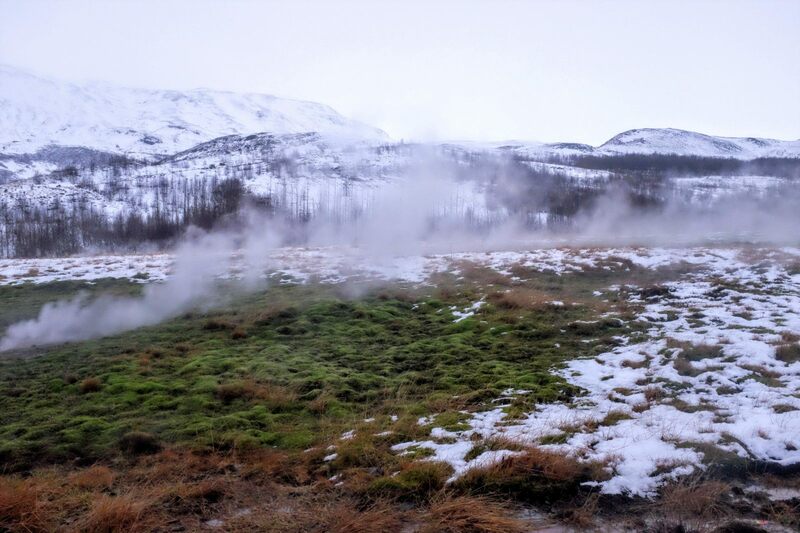 Read the complete Backpacker Travel Guide to Iceland here .